A pest control company that you can trust will protect you, your family, and your home from termites at an affordable price. Termites are a nasty invader to have attacking your home. By the time you notice the damage they have caused, there is a lot more that you have not seen behind your walls. Treating termites yourself is not a viable option. Without the proper products and knowledge, termites are bound to keep coming until they've eaten every piece of wood in your home or office. GreenSeasons Pest and Termite Control is an industry-leading termite and pest control company. Our professional service technicians are state registered and certified. They receive regular training so they are current with any new pest in the area. We spray a protective barrier around the base of your home that kills and prevents termites from damaging it. We back our service with one of the best guarantees in the business. While under contract, if you have any subterranean termites in treated areas we will come back and treat it free of charge. "This week I had a Termite service performed. Alex came today and applied the chemical and dressed up the rocks and soil around my house. He was so professional, I could hardly even tell they had been out. Special thanks to the termite team." *Home Termite Treatment Special only valid on homes up to 3000 square feet with slab foundation. Homes with piers and crawl spaces can be done for an additional charge. The damage here could have easily of been prevented. 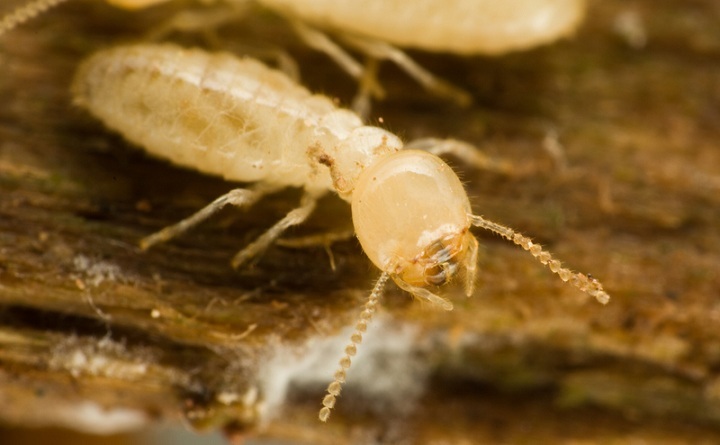 Unfortunately, most people do not realize how active termites are in the south. If your home is not being actively protected by professionals, chances are, you could easily have the damage shown or worse before you notice termites have invaded your home of business. 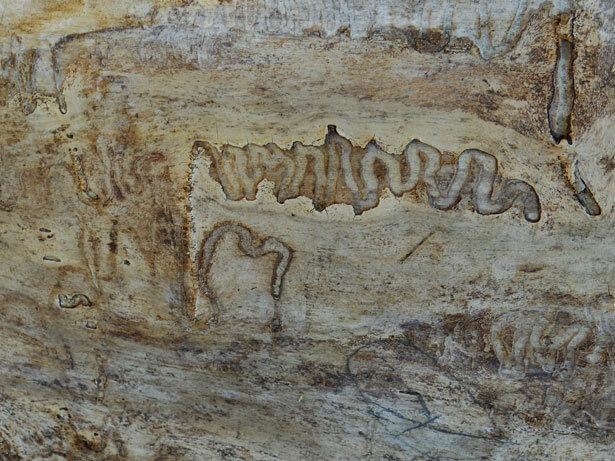 Termite damage in Louisiana alone is estimated at over 500 million dollars per year. The idea of termites damaging your property is a disturbing one. Allow GreenSeasons to give you peace of mind with our proven termite treatment and prevention treatment.